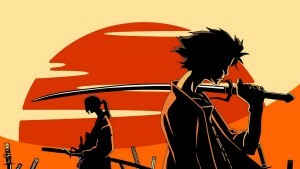 Recently, I’ve been reading Musashi: An Epic Novel of Samurai Era. I actually found it quite inspiring. Though largely self-taught in his use of swordsmanship and fighting, the main character strives to constantly hone his craft and to follow what he sees as the Way of the Warrior. He learns by watching other warriors, nature, and by following teachings of Sun Tzu and later from Buddhism. Maybe it’s because I’m also largely self-taught and learn mostly through interacting with other developers and from the code I work with every day, but this story resonated with me. As a developer, I feel like it’s important to cultivate one’s own Way of the Developer.